I am proud of how our athletes and coaches represent our community. We constantly remind our participants about the importance of how we portray Committment, Character and Class wherever we travel. I echo what our state commissioner, Bobby Cox, suggests here for our fans and parents. We want to be seen as exemplary when we attend athletic events. It is an important message to everyone that it is a game played by kids for kids. Let’s focus on and be proud of the efforts our players put forth and enjoy the games in the spirit of sportsmanship. 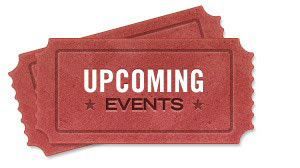 By Karissa Niehoff, Executive Director of the National Federation of State High School Associations and Bobby Cox, Commissioner of the Indiana High School Athletic Association. If you are the mother or father of a high school athlete here in Indiana, this message is primarily for you. Make no mistake about it. Your passion is admired, and your support of the hometown team is needed. But so is your self-control. Yelling, screaming and berating the officials humiliates your child, annoys those sitting around you, embarrasses your child’s school and is the primary reason Indiana has an alarming shortage of high school officials. 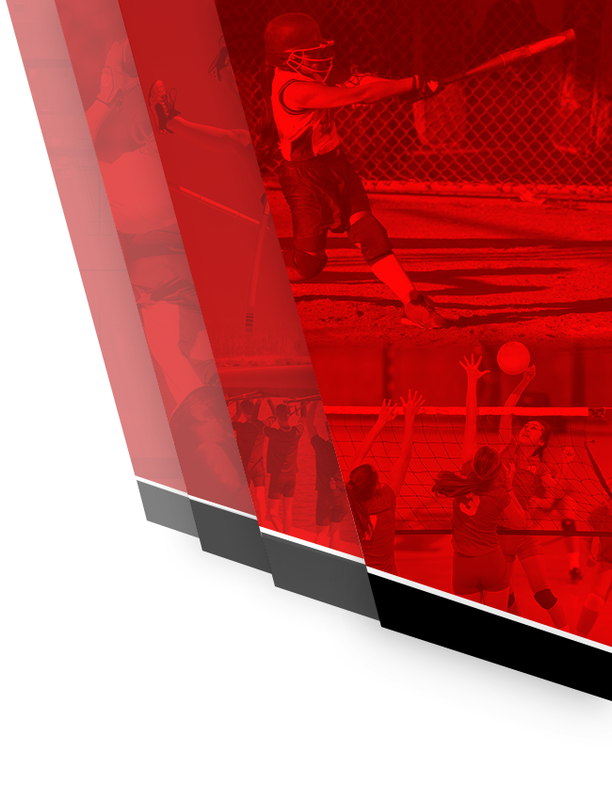 If you would like to be a part of the solution to the shortage of high school officials, you can sign up to become a licensed official at HighSchoolOfficials.com. Otherwise, adult role models at high school athletic events here in Indiana are always welcome. With a rich 108-year-old history brimming with packed gymnasiums, intense rivalries and five generations worth of fantastic finishes to build on, the IHSAA Boys Basketball Tournament presented by the Indiana Pacers and Indiana Fever moves to center stage during the next few weeks. While all 22 of the IHSAA’s sports occupy an important place in the hearts of Hoosiers, few would argue that this is the granddaddy of them all. It’s not only the oldest of all the tournaments, it’s also the one that has done the most to shape the culture of our basketball-crazy state. 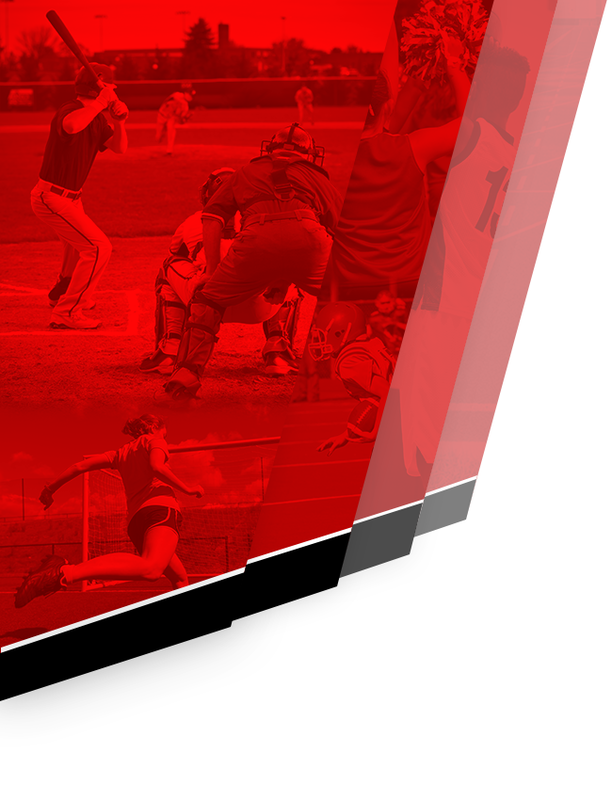 A special thank you to all the host schools of this year’s tournament—the principals, the athletic administrators and their assistants, the coaches and educators, the parents, students and volunteers who work in the concession stands, the timers, scorekeepers, public address announcers and custodians, all of whom work together to help make fans feel entertained, informed and right at home. And while we’re passing out the accolades, let’s be sure to add our licensed IHSAA basketball officials to the list. The income they earn from working tournament games pales in comparison to the contribution they make. 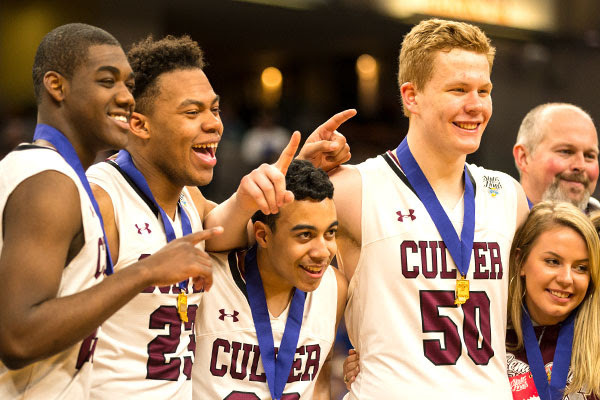 From the tournament pairings announcement on February 17 to the state championship games at Bankers Life Fieldhouse on March 23, Hoosiers are about to enjoy the most time-honored tradition Indiana has to offer. Buckle up, fans. It’s going to be a magnificent ride! Integrity: Honest, strong moral principles. Character: The ethical traits that individualize a person. Respect: Deep admiration for someone elicited by their abilities, qualities or achievements; regard for the feelings, wishes, rights or traditions of others. IHSAA principals and athletic administrators recognize these three profound words as the same ones engraved on the sportsmanship pins they’ve been awarding to deserving parents, student-athletes, fans, officials and others who have proven themselves worthy of recognition. Hundreds of these unique pins have been awarded since the beginning of the current school year, and many of the presentations have been posted on social media. 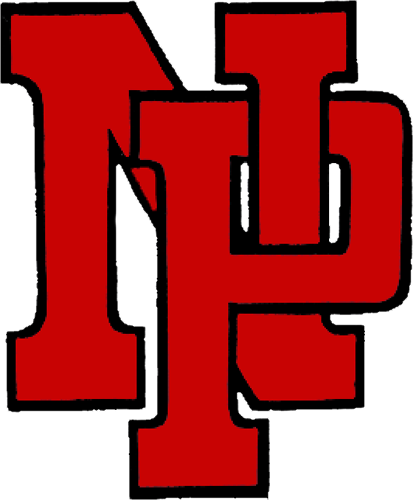 It’s all part of a movement designed to not only encourage and recognize exemplary acts of good sportsmanship, but also to counter the negative publicity that high school sports often receive with a steady stream of positivity. 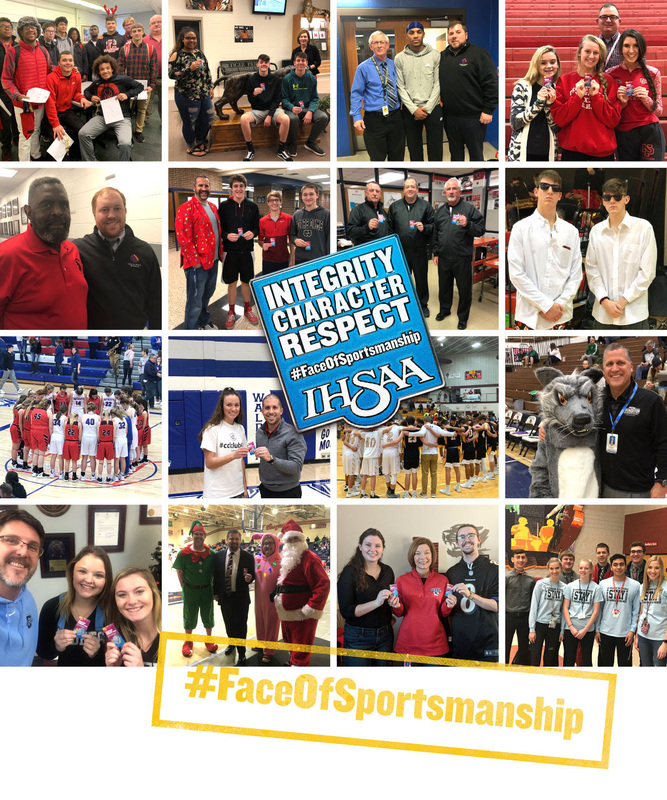 If you are a high school principal or athletic administrator, keep looking for extraordinary examples of good sportsmanship and—please—keep posting photos of your pin presentations using #FaceOfSportsmanship. 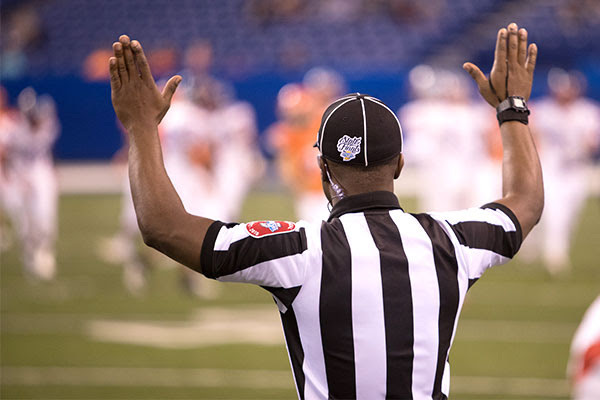 Do you know someone who might be a good high school official? A person who loves the sport they played in high school or college and is looking for ways to give back to it? A man or woman who has lots of community pride and wants to contribute? Maybe that person lives next door or attends your church or works in an office just down the hall. Like all high school state associations, the IHSAA is always on the lookout for new officials. As veteran whistleblowers retire, new ones are needed to replace them. And in some areas, new officials are desperately needed. For more information, answers to questions and a little inspiration, go toHighSchoolOfficials.com.